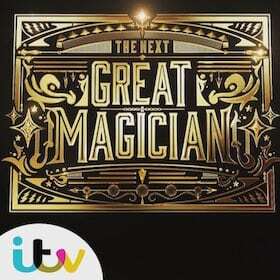 Magician Peterborough. Alan Hudson is a professional magician performing in Peterborough and all over Cambridgeshire. A fantastic close up magician specialising in corporate events, weddings and parties. 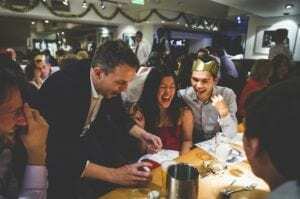 A brilliant table magician can make any party or special occasion extra special. For private parties Alan can perform mix and mingle style or magic in The Secret Room. A unique idea that Alan developed over many years. Guests come in to an unused room and not sure of what to expect. He then performs some excellent magic and mind reading for them. As they are asked to join the party then are told not to tell anyone else what is happening in The Secret Room. This really does make the party one to remember! 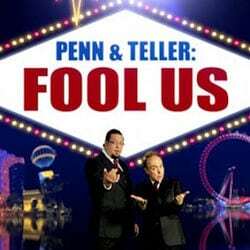 Alan has been seen on major ITV shows such as Penn & Teller: Fool Us and The Next Great Magician. 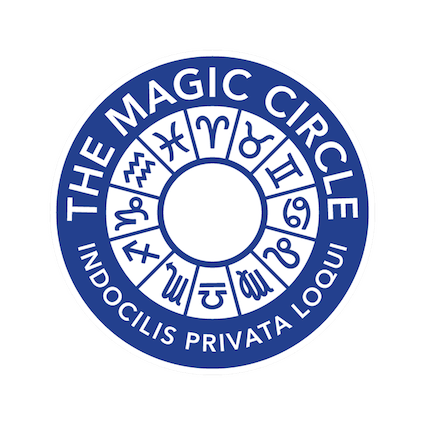 He’s also a member of The Inner Magic Circle with Gold Star. Having a magician at a wedding is an excellent idea. There are 3 main periods when you can have magic at your wedding. The photo period is a perfect time (and probably the most popular) as this is when the bride and groom are getting snapped and all the guests are hanging around waiting to go in for the meal. A great time for a top class close up magician to mingle with guests are create a real talking point. The wedding breakfast is also a brilliant time for the magic. Guests will inevitably end up on a table with new people. Alan performs table magic between the courses and helps breaks the ice and gives everyone a shared experience. You can also have Alan perform as evening guests are arriving to help them blend in to the day. As a corporate magician, Alan performs at everything from trade shows, client parties and awards dinners. Along with the walk around close up magic Alan is one of the top, after dinner magicians in the UK. Booking the right entertainment for your corporate guests can be tricky. A singer? A comedian? Magic is universal and a top class funny magician is always a big hit.